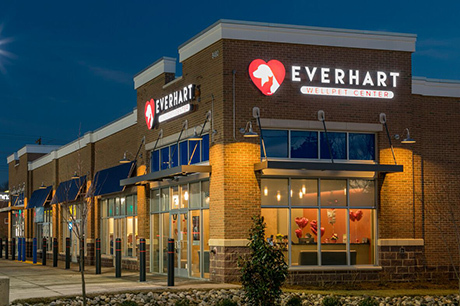 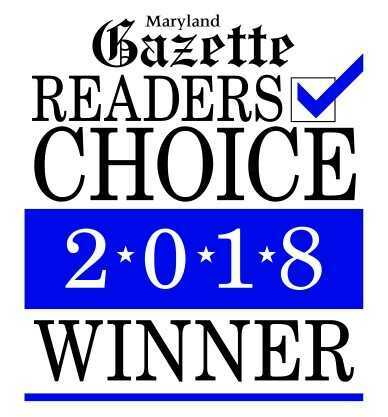 This is why we offer the Everhart Veterinary Medicine Promise: We treat your pets with care and compassion, and give the same kind of care and compassion to you. 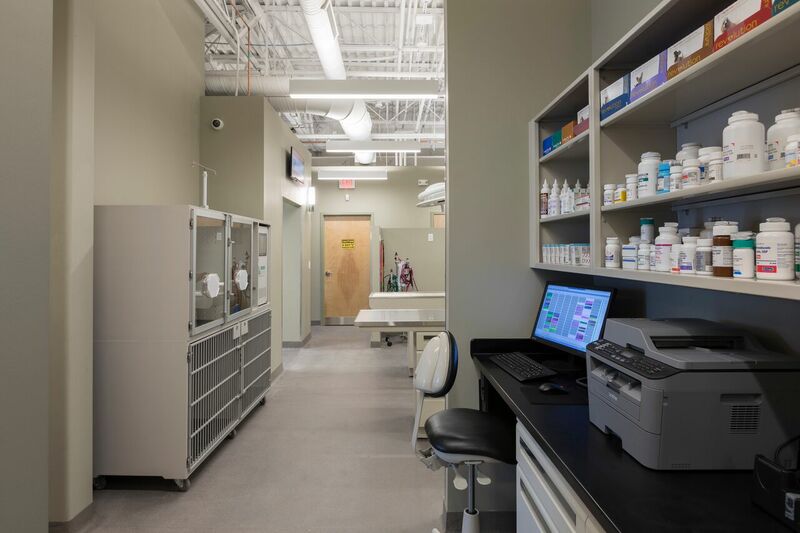 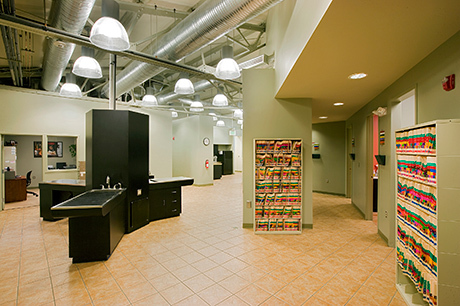 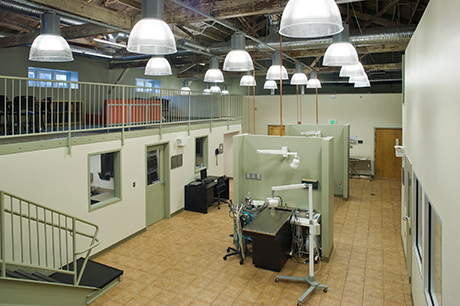 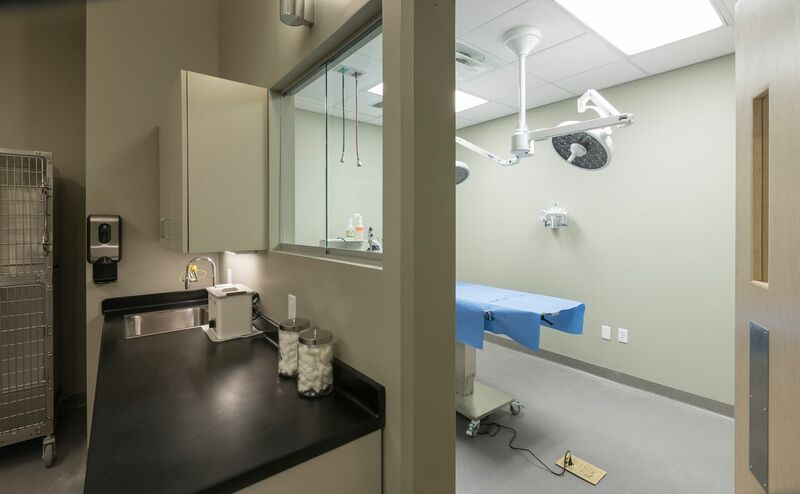 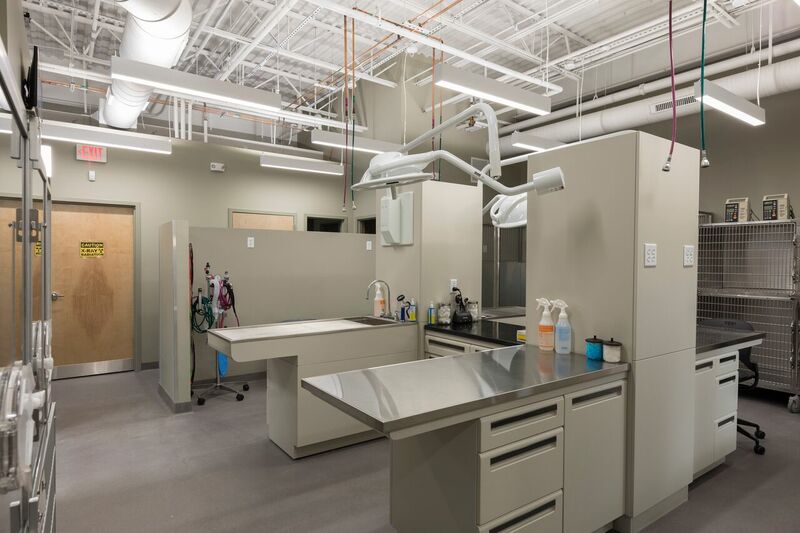 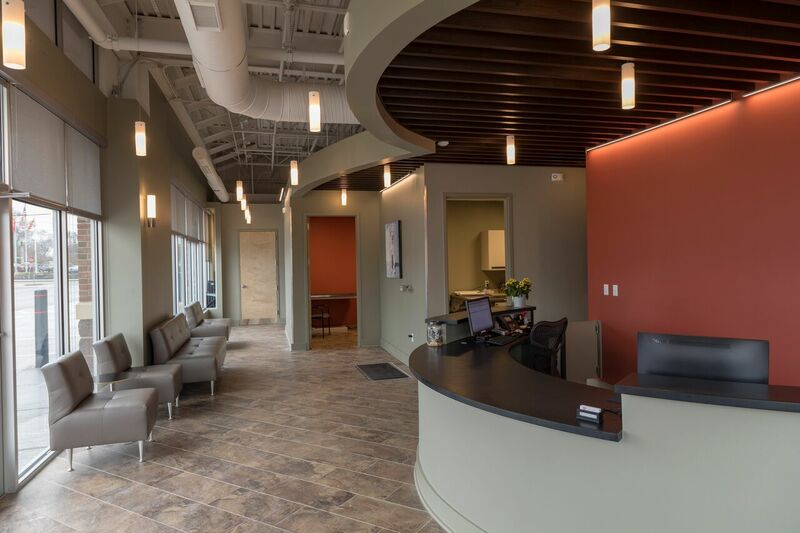 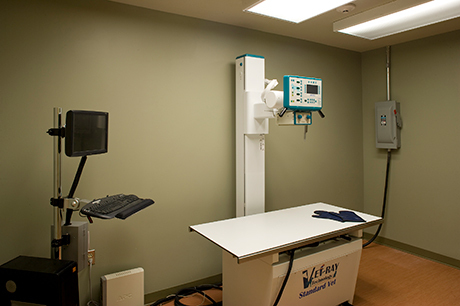 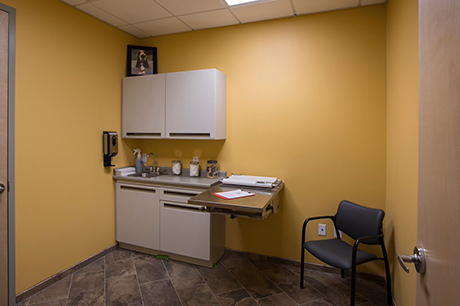 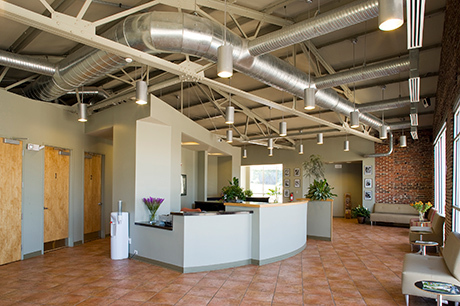 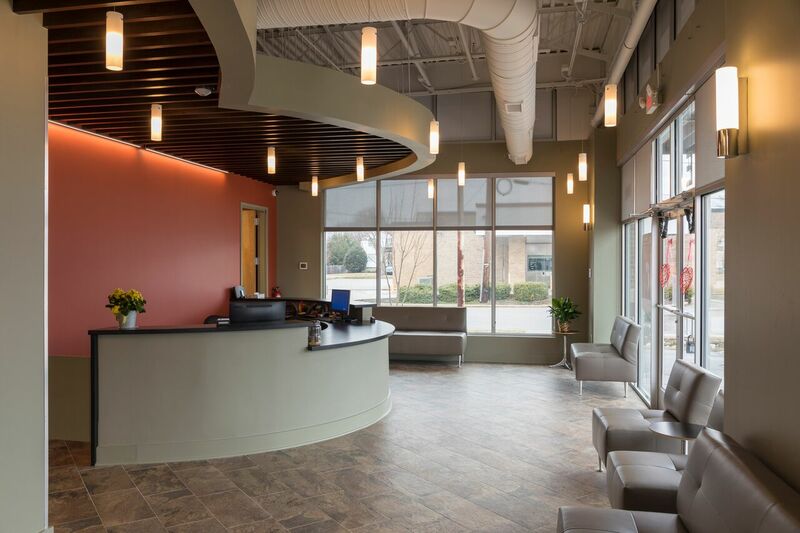 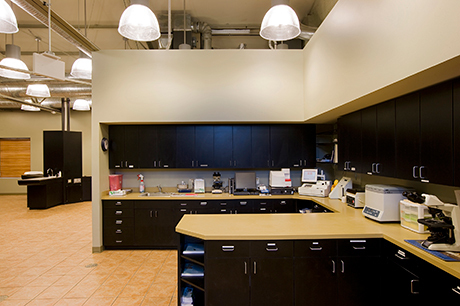 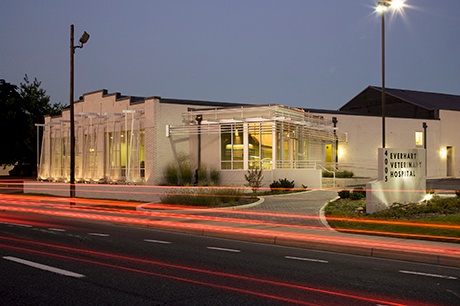 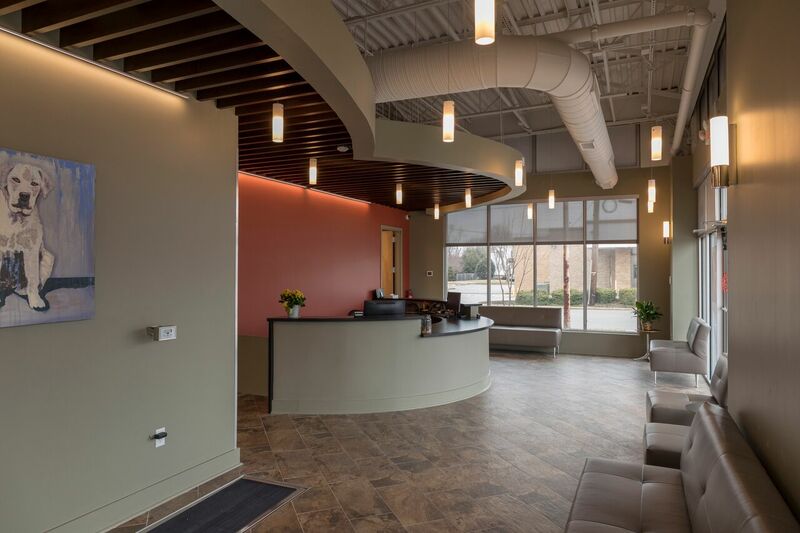 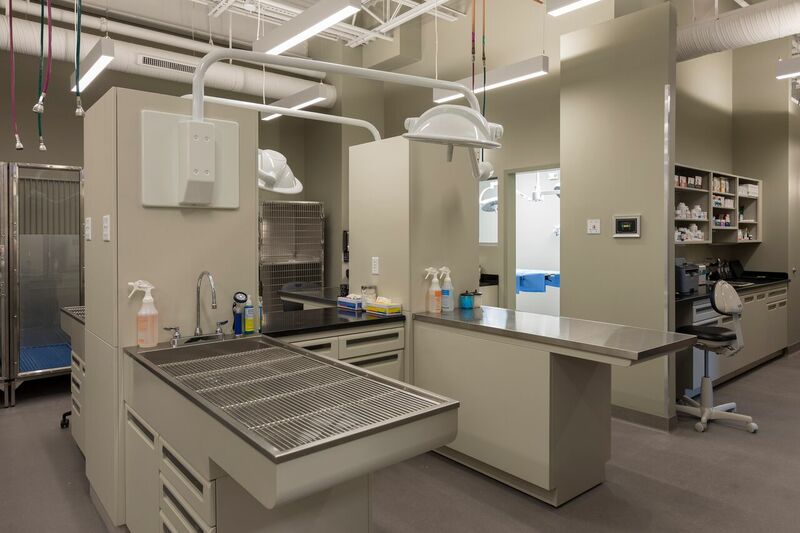 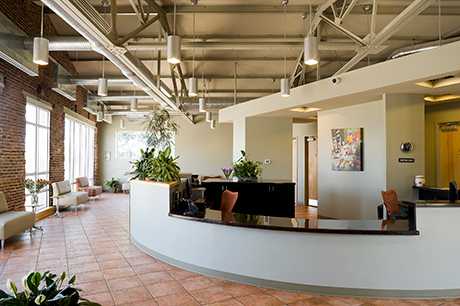 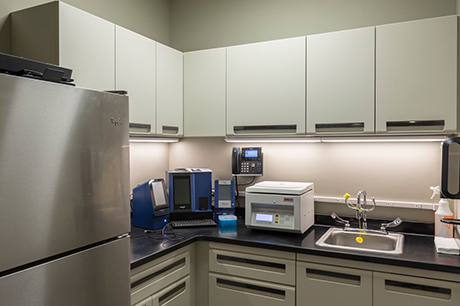 Expansive reception area with multiple seating options, complete in-house urgent lab, digital radiography, diagnostic ultrasonography, multiple surgical suites, full dental suite with radiography, and therapeutic laser treatments. 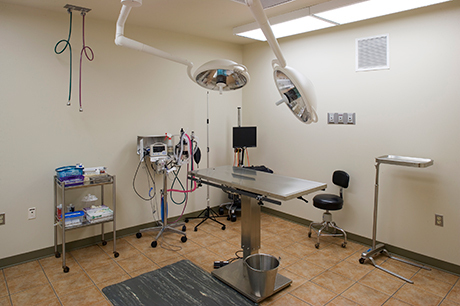 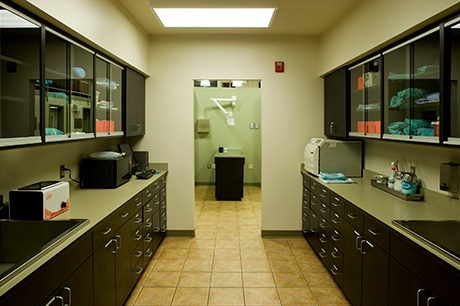 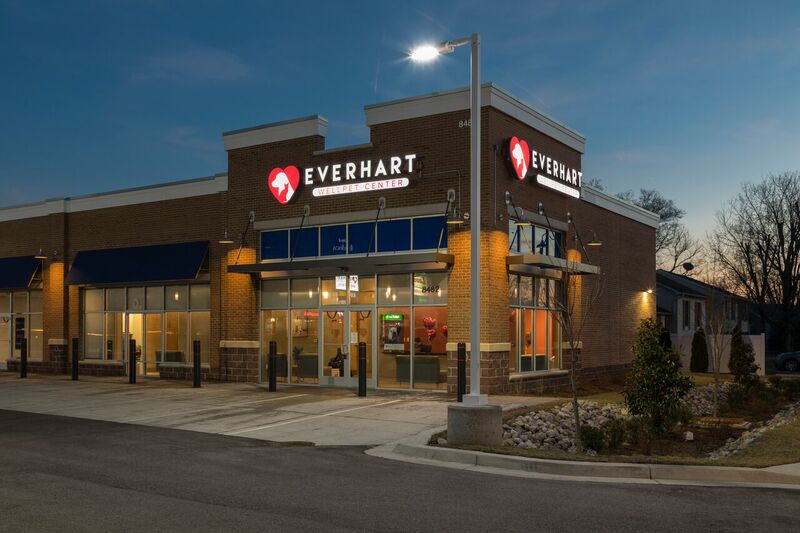 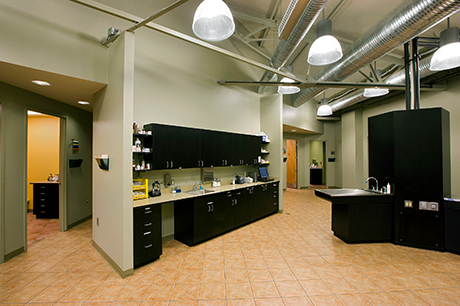 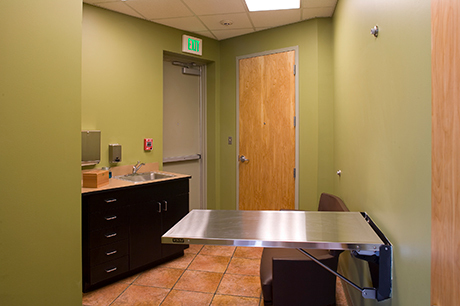 Everhart Veterinary Hospital values the health and happiness of your pets. 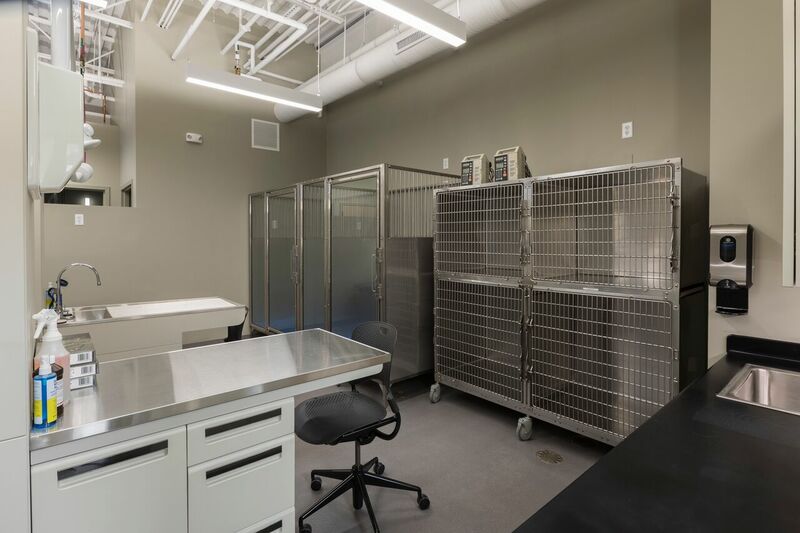 Our furry friends are more than just pets; they’re valued members of the family and deserve the best possible medical attention. 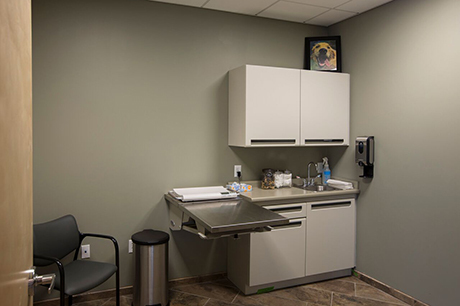 When canines experience pain in their joints or muscles, it limits their mobility and drastically alters their quality of life. 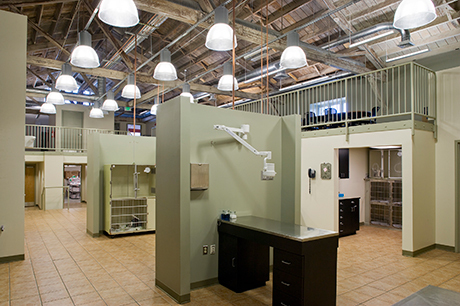 Physical therapy is the key to recovery for injured canines, restoring their youthful spirit and thirst for life. 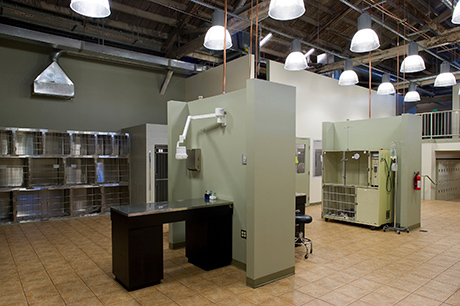 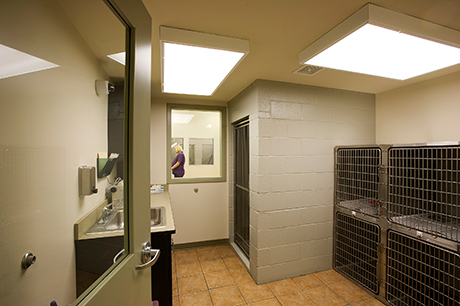 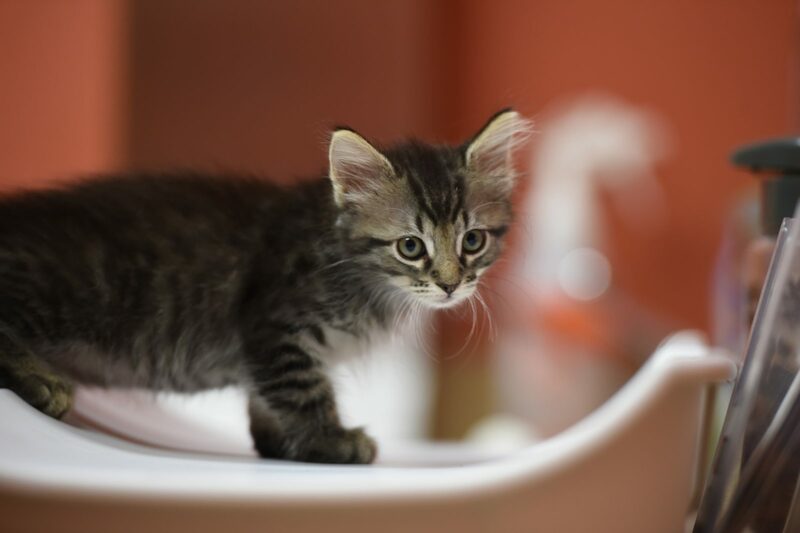 We are dedicated to providing the care that your pet needs throughout there life. 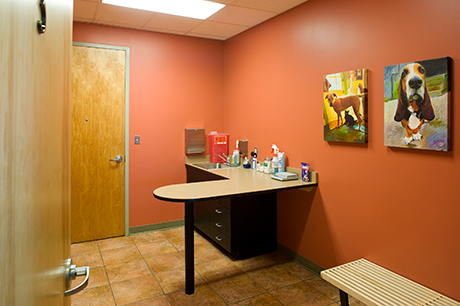 *We are open Sundays for regular and urgent care appointments. 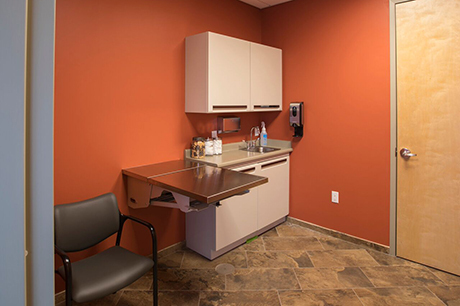 *Additional fees may apply for Sunday urgent care appointments.